The energy giant’s $70 bln swoop on its UK competitor may draw counterbids from Exxon or BP. The former hinted it’s open to a mega-deal, and the latter needs to get bigger and dilute exposure in Russia. BP could even be a target, though Conoco and Anadarko make easier prey. 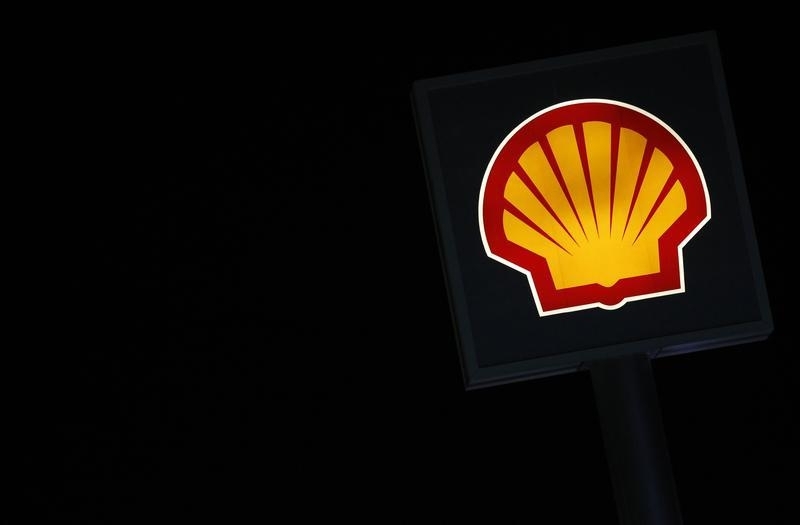 Royal Dutch Shell on April 8 said it had agreed to buy smaller British rival BG for about $70 billion in cash and stock, a 50 percent premium over BG’s share price. The acquisition would be the third-largest oil and gas deal in history by enterprise value.